If you are manufacturing products, then you probably use barcodes to allow inventory tracking and management. While a barcode works okay, it has its limitations. QR Code is the new barcode and it’s time to make the switch. A QR Code is an advanced form of a 1D barcode and can store much more data in smaller area of space. Just like barcodes, QR Codes can also be scanned using optical scanners as well as by smartphone cameras. 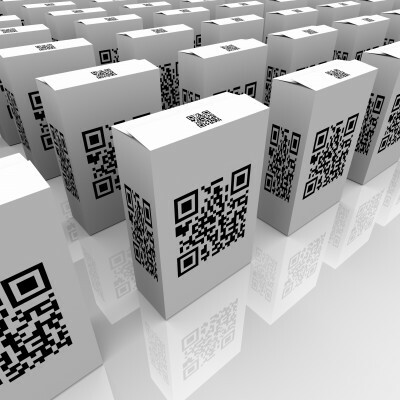 Why switch to QR Code inventory management? Barcodes can store only upto 20 numeric characters whereas a QR Code can store upto 7,089 numeric characters or 2,953 alphanumeric characters. See QR Code Capacity in Number of Characters. This has proved to be very useful as QR Codes are now being used to store additional information such Product ID, Manufacturing Date, Expiry Date, Batch No., etc. In the same amount of area, a QR Code can store much more information than a barcode. Therefore, a QR Code label will be much smaller than a barcode label. This is very useful for products that are very small in size such as microchips. Products or product packaging goes through a lot of wear and tear in a factory. This wear and tear can cause the barcode to not function if it gets dirty or damaged. This issue is quite common at the billing counter of retailers. The cashier has to then manually enter the product code into the system. One of the features of a QR Code is that it is resistant to damage and dirt. Even a QR Code is damaged (upto 30%), it will still be scannable. A barcode is read from the left to right. However, a QR Code can be turned upside down and it will still be readable. In fact, it can be read from any angle. A QR Code has position markers that allow a scanner to determine its orientation. Due to these benefits, QR Codes are now being used extensively across various industries such as marketing, education, and art. How to setup QR Code Inventory Management? QR Codes can easily be generated in large quantities using Bulk QR Code Generation. 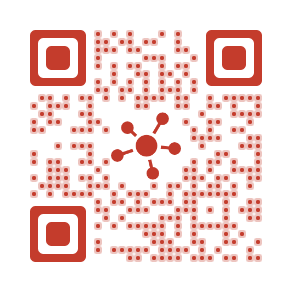 All that you need is a QR Code bulk generator such as QR Batch. Once you create your QR Codes in bulk, you can use MS Word’s Mail Merge feature to organise QR Codes in their label cell for printing. Or you can also use QR Code Generation API to generate QR Code from within your app/ information system.